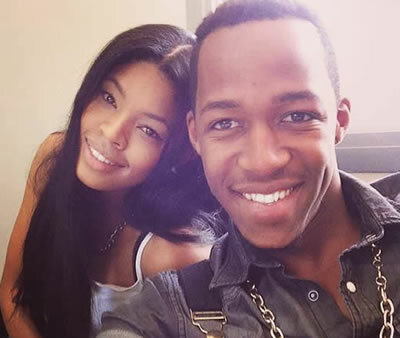 Africa thought they were going to go places as a couple but fate had different plans and therefore we can't lay blame, do we have any right anyway? No, if you ask me! 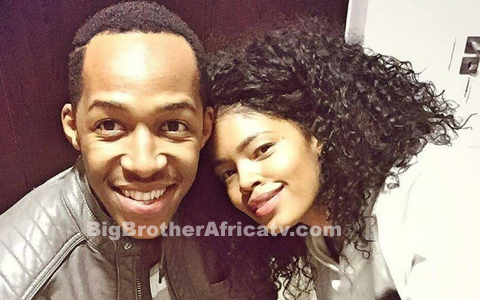 Tanzanian comedian Idris Sultan, the winner of the latest edition of Big Brother Africa 'Hotshots' 2014 and South African model and designer Samantha Jansen were love-birds after the show only to "kick the bucket" after a very short while. 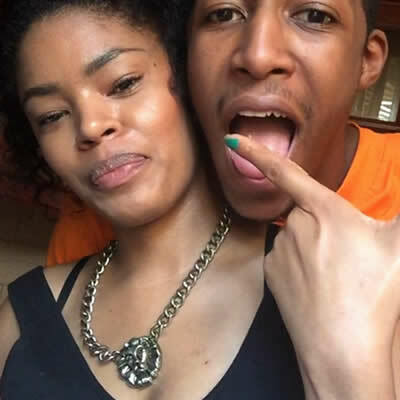 Wema Sepetu, a Tanzanian beauty star came into the picture and it was highly rumored that she led to "SamIdris" calling it quits. Coincidentally, even that relationship never lasted and like they say, the rest is history. Well, long story short, we've collected just a few of Idris and Sammy's loved-up shots from our reliable gallery. They looked cute together, didn't they?